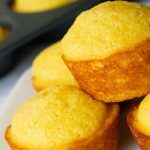 These easy sweet cornbread muffins have a rich sweet taste in a muffin that does not fall apart in your hands. 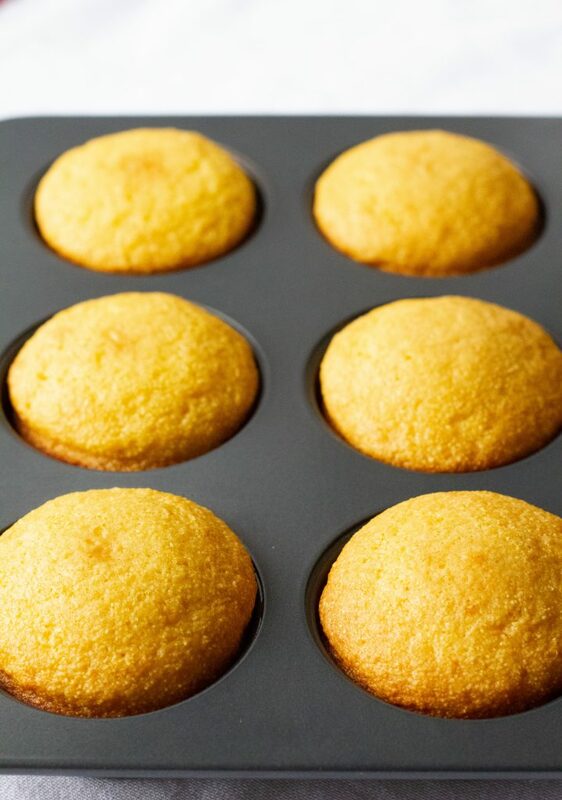 There is nothing worse than a dry crumbly corn muffin. 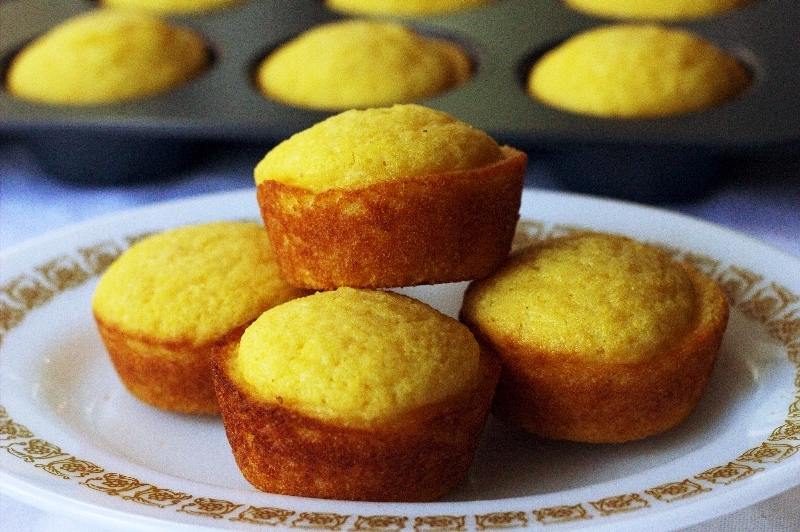 I have loved corn muffins since the first time I had them in a restaurant but couldn’t match the sweet taste. I’ve tried countless ones since, and nothing comes close to the flavour until I made these. I am pretty sure its the added honey in this recipe that gives them that little something more. These muffins are on the sweet side and that’s how I like them. If you like them not so sweet you can always omit the honey. You can mix these up in 10 minutes and have them ready before the oven is hot. 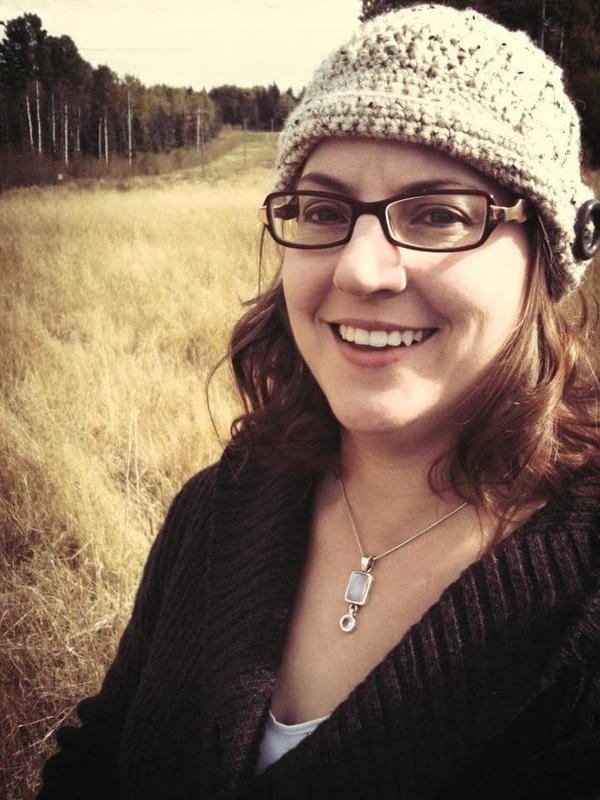 Is cornmeal and polenta the same thing? Not really. Polenta is a dish that is made, not an ingredient. Polenta is usually made with a coarse ground cornmeal and is like a porridge. Is cornflour and cornmeal the same? Cornflour and cornmeal are both ground corn. THe difference is on how much they are ground. Cornflour is just a much finer ground corn than cornmeal. My breakfasts during the week are usually pre-made and frozen so I can heat it up at work and eat it there. These muffins are a perfect light, sweet breakfast that is easy for me to grab on the way out the door. They freeze really well so making a double batch and freezing them for the next couple weeks makes my life so much easier. I hope your family enjoys them as much as we do! 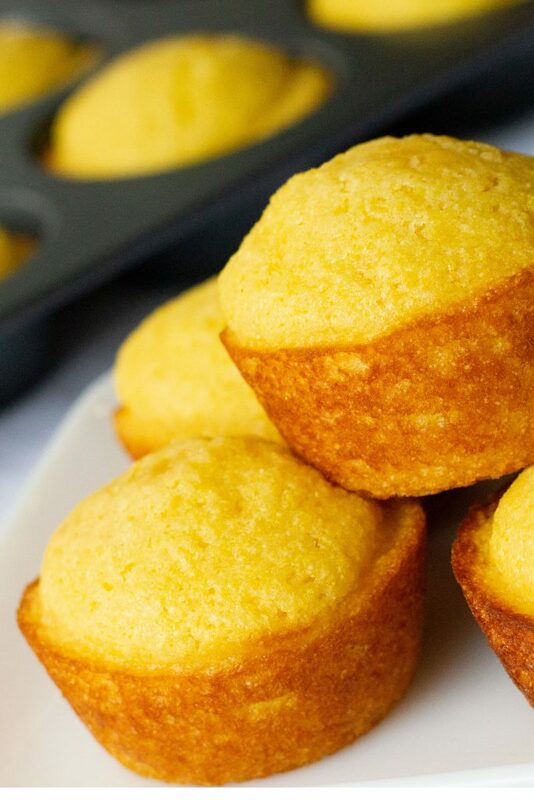 These are a sweet cornbread muffin that is moist and perfect right out of the oven. Baking these right in the tins leave the bottoms golden crispy sweet. In one large mixing bowl stir together cornmeal, flour,sugar, baking powder and salt. In a separate bowl beat the two eggs until well mixed. Add the honey, milk and canola oil to the stirred eggs. Mix well until the honey is dissolved into the liquid. Add the egg mixture to the dry ingredients and stir just until flour mixture is incorporated. Do not over mix or the muffins will be tough. Spray muffin tins - I used Pam cooking spray in non stick muffin pans - coat well. Pour batter equally into 12 muffin cups.